Abstracting the official publication of AFTE. 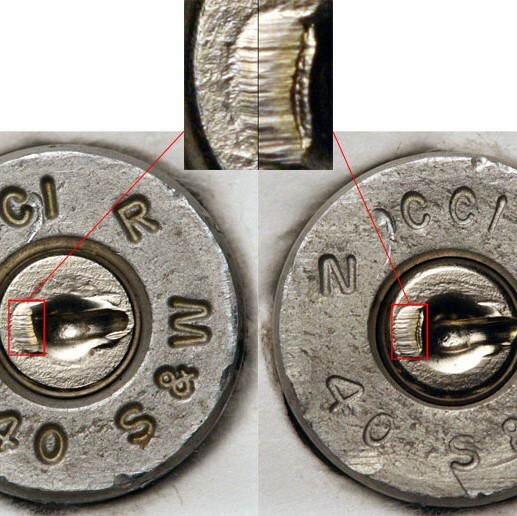 Cygnus abstractors generated bibliographic records of all articles in the Federal Bureau of Investigation (FBI) official journal of the Association of Firearms and Tool Mark Examiners (AFTE), produced quarterly. Records were checked for accuracy, completeness, and conformity to FBI laboratory standards prior to being sent to AFTE. In addition, the professional services provided included abstracting and indexing journal articles.